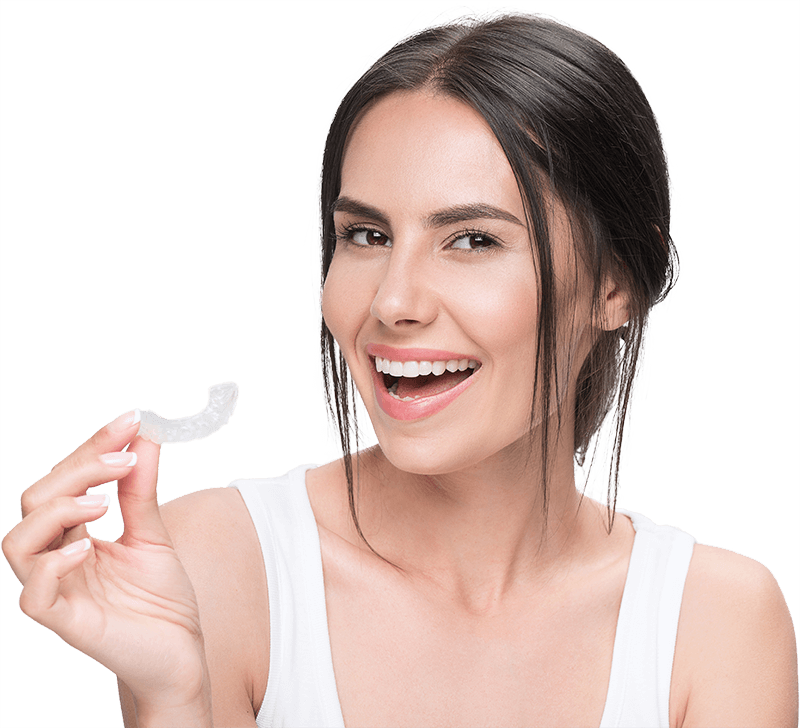 Straighten your smile with Invisalign, the clear alternative to traditional or metal braces. High-quality implant, cosmetic and restorative dentistry to restore your confidence with a healthy and beautiful smile. Dr. Choe provides high-quality cosmetic procedures for a healthy, beautiful smiles. Learn more about oral care and how to maintain a healthy smile! Learn more about what steps should be taken post-operation. Fill out your patient forms to maximize your time with us! Contact us to schedule an appointment or more info. REQUEST AN APPOINTMENT. CALL US TODAY AT 626-795-8326. Welcome to Anna K. Choe, DDS dental practice in Pasadena! On behalf of our staff, we welcome you to our office. We are pleased that you have selected us to care for your dental needs. 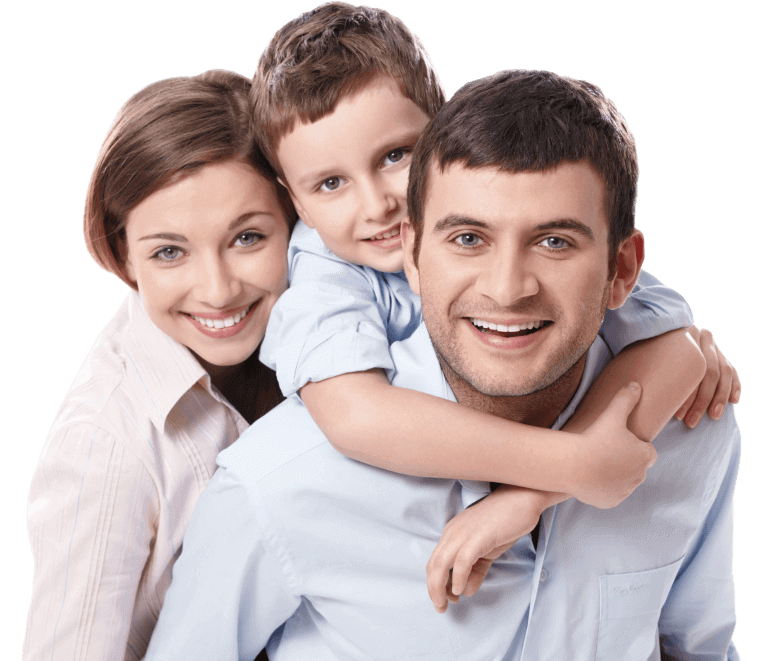 We provide quality dental care to the community of Pasadena, CA 91105 and surrounding areas. 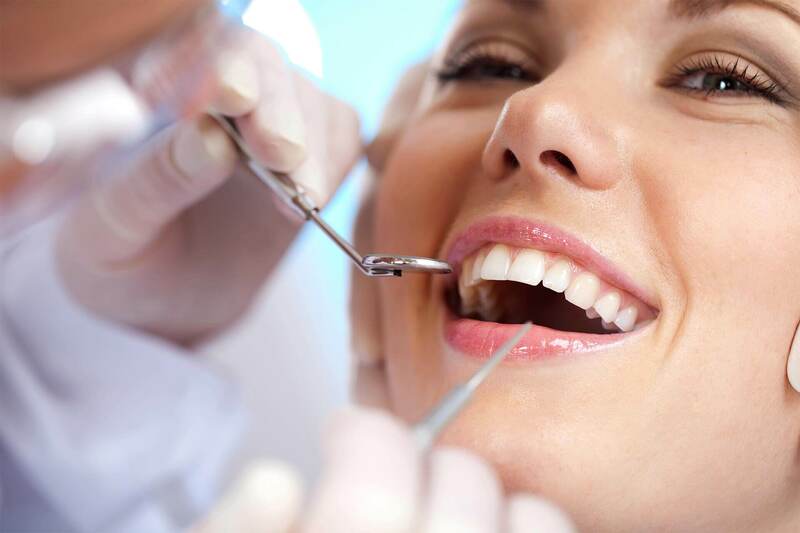 We specialize in General Dentistry, Cosmetic Dentistry, Zoom! 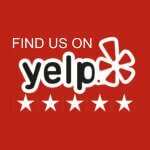 Whitening, Implant Dentistry, and much more. We'll be glad to hear from you if you have any questions. 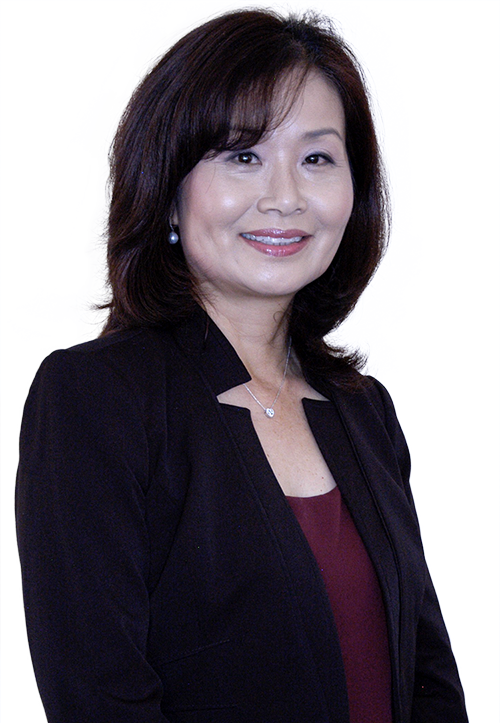 Dr. Choe is a graduate of UCLA School of Dentistry in 1989, one of the best in the country. She has been a dentist for over 29 years and has been through courses in General Practice Residency program, Advanced Esthetics Course, Implant Courses, Invisalign Course and plus more since receiving her D.D.S. degree. I have never had such a pleasant experience at the dentist office. I had my teeth cleaned, and I got clear retainers. The staff, hygienist, and the Dentist are phenomenal and provides friendly and superior customer service. Dr Choe's office is a well-run professional dentist's office, the best I've been to. Whatever service I get here, the individuals explain what they are going to do before they do it. Dr Choe has replaced a filling (poorly fitted from a previous Dentist's office). Hygienist Kim is hands-down the friendliest, gentlest, most thorough hygienist I've ever experienced, and she has a very calming demeanor. You'll never feel rushed and you'll never feel like cattle in a factory here. Anna is freaking awesome! Her staff are happy, friendly, courteous, and nice. If you are a new patient, you get a welcome treat. I will not share because you must make an appointment! 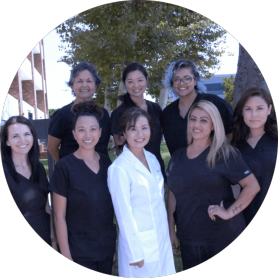 Highly-experienced Pasadena dentist, Anna K. Choe, DDS, specializes in a wide range of dental procedures, including Dental Implants, Cosmetic Dentistry and Restorative Dentistry.